UP THERE, EVERYWHERE is the world’s first global cloud based agency: a brand and digital marketing consultancy. With a community of 180 international specialists ranging from marketing strategy and place branding to communications, content and creative, UP hand picks the ideal team for each individual project to support clients in developing their marketing from start to finish. Which topics are you most passionate about at UP? The two key questions we always ask ourselves is ‘would we want to live in this place or visit it?’. It’s a fundamental question. Secondly, why does the place exist in the first place? History plays an important role. The most difficult tasks always are dealing with stakeholders and then finding an authentic and unique positioning for the place. We place tremendous emphasis on these two elements. Julian Stubbs is a brand strategist, writer, and presenter who has worked with developing brand strategies and identities for a wide range of organisations and places. From Technicolor, the Hollywood movie company, to the Nobel Peace Prize Concert, to the city of Stockholm, in Sweden. Today he is working with a number of brand and identity projects across the world from California to Switzerland, from biotech and healthcare companies to places and cities. 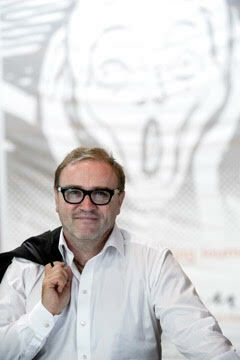 He is also a frequent keynote speaker at conferences and seminars and moderator of workshops. His first business book, titled ‘Wish You Were Here’, explores the branding of places and destinations as well as his work for the city of Stockholm, where he created the brand positioning and tagline ‘Stockholm, The Capital of Scandinavia’. Stubbs is the founder and CEO of UP THERE, EVERYWHERE, the global cloud-based brand and digital communications group which today has over 160 people with offices in Stockholm, Amsterdam, Hamburg, London and New York. He is a firm advocate of digital content and inbound marketing and his company is a HubSpot Platinum Partner agency. Julian travels about 120 days a year from his home just outside of Stockholm, Sweden. He is married, with two boys, and in his free time his passion is watching Liverpool FC, playing tennis, reading history and anything to do with The Beatles. Connect with Julian Stubbs via LinkedIn or read our interview with him here. 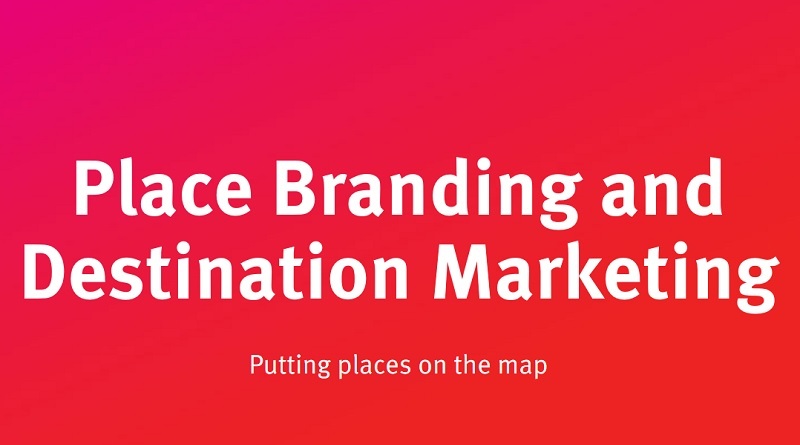 Download chapters of our place branding book, Wish You Were Here, on the branding of Stockholm and places and destinations. There is also a chapter of the book Re-thinking Place Branding on dealing with stakeholders, written by Julian Stubbs, also on our website. There are also a number of podcasts and case studies on our place branding work.